On March 1, 2018, "the meeting of the Grove City Running/T&F Minds" occurred discussing one complex idea. 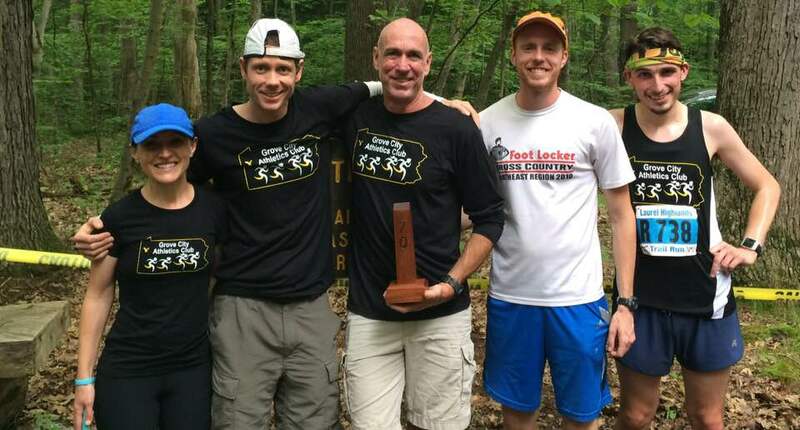 They planned on starting a Grove City (PA) non-profit community Road Runners Club of America (RRCA) / USA Track & Field (USATF) club that would cater to youth, recreational adults, families, walkers, and serious athletes. Activities would include things such as group training runs, elementary programs, group track speed workouts, cookouts/social events, supported relay races, athlete scholarships, etc. 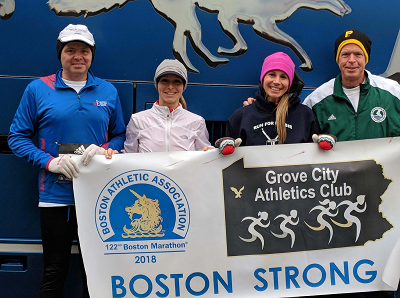 The idea was simple – pool all of the available resources in the Grove City (PA) area and make it a thriving running/T&F community for youth AND adults. The formation of the Grove City Athletics Club (GCAC) was the result. Now, we want you to be involved! GCAC News Story: Click here!